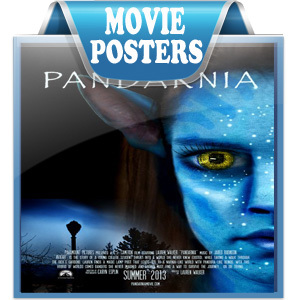 ♦ Movies are awesome and represent the best alternative for having fun. – What is the message you are trying to communicate? – What mood do you want to communicate? ♥ Why Clients Prefer Our Company Services? 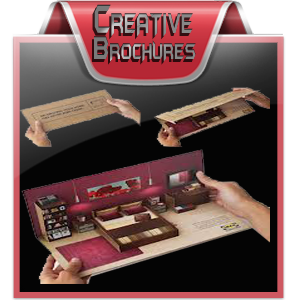 We have many talented designers who create real masterpieces for the film making industry. 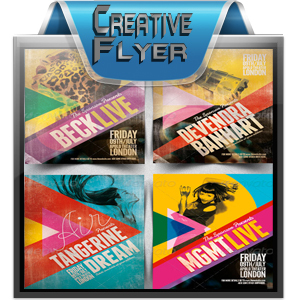 Custom, unique, attractive and distinctive poster designs that generate powerful influence. 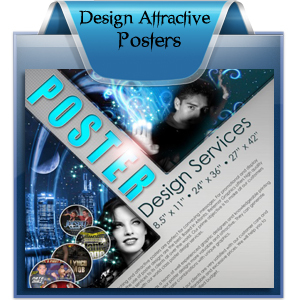 Our experts will create Thumbnail Sketches to Present Poster Design Concepts. 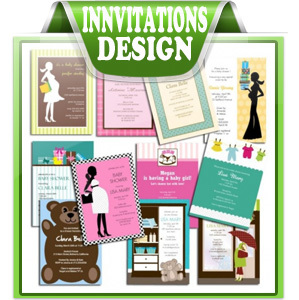 We Offer Printing & shipping services … So you get your custom or selected design printed and delivered to your home or office anywhere in the world as quick as possible. This is completely dependent on what you want portrayed and how it is to be stylized. Is it a photo-manipulation, illustration or an image that only needs typography? So, it depends on the task and the budget. It could cost anywhere from $400 to $3000+. You need to Pay $400 Down Payment Before Start Work.